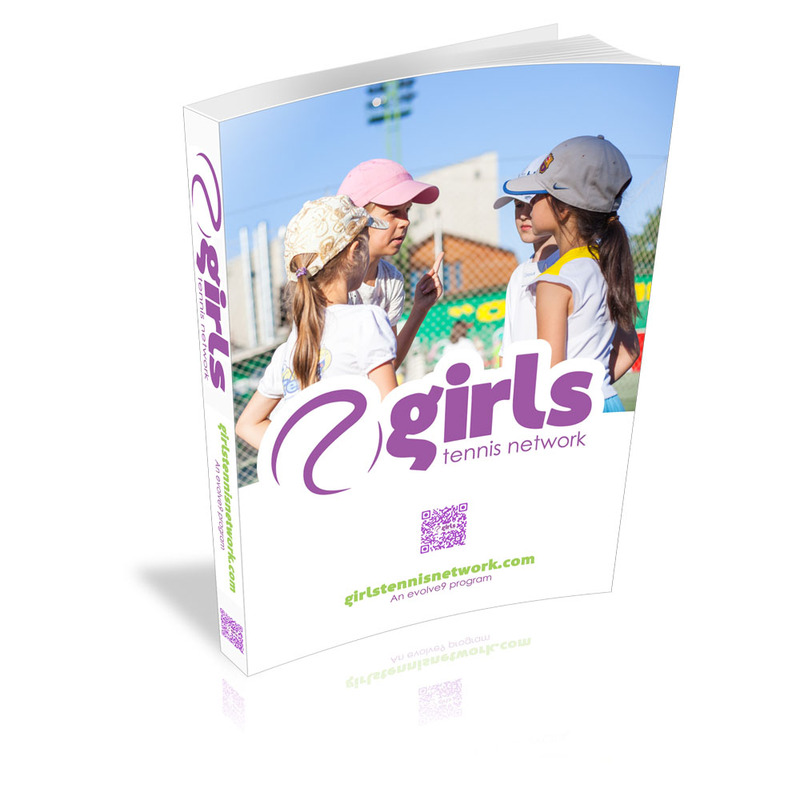 Girls Tennis Network EBook – The Essential Principles of Working with Girls! Getting more girls into the game and keeping them there is a challenge for tennis globally. We were see a large number of girls come into the game as an early age, only to see them leave before they really blossom and make tennis their thing! Evolve9’s Girls Tennis Network, aimed at ages 8 to 12, is setting out to change this paradigm. We believe that making sport an integral part of a girl’s life is a job for all of us; Coaches of both genders, parents, teachers and role models. This manual is just part of a support system that meets the needs of everyone involved, with knowledge, community and creativity we will help you to be part of the solution! The manual will help you to meet the needs of security, connection to others, individuality, creativity, learning and community. Through these six pillars you will create environments and the behaviours that shape the engagement and value of tennis in a young girl’s life. The manual provides you with a list of our strategies and actions to make this a reality. Growing Kids, Growing the Game!